The report’s findings echo many of the problems that are faced by the more isolated communities in the Partnership area and the actions identified will enable the Partnership to properly ascertain need in order to target support where it is most appropriate. The Partnership administers the Community Forum which is working well. Working with NCC Locality Officer and NNPA we are looking at ways of using the Forum in terms of creating even greater interest and better value in shared interests and information to the community. In rural areas, it is sometimes challenging for emergency services to identify the exact location of properties. Roads are often unclassified and there may be several houses with the same name e.g. The Old School House, in the same parish, but they may be many miles apart. When calling the emergency services information needs to be given quickly. To assist this, three years ago, Tarset and Greystead Parish Council (T&GPC) produced map reference cards for every household in their parish. The cards were to be displayed next to the phone so that the householder could give exact coordinates to their address with ease. At the first Community Forum meeting, the Chairman of T&GPC suggested that it might be beneficial to the wider area. The proposal was met with wide support. Since then, the Partnership has promoted the project throughout the parishes of the North Tyne and Redesdale. 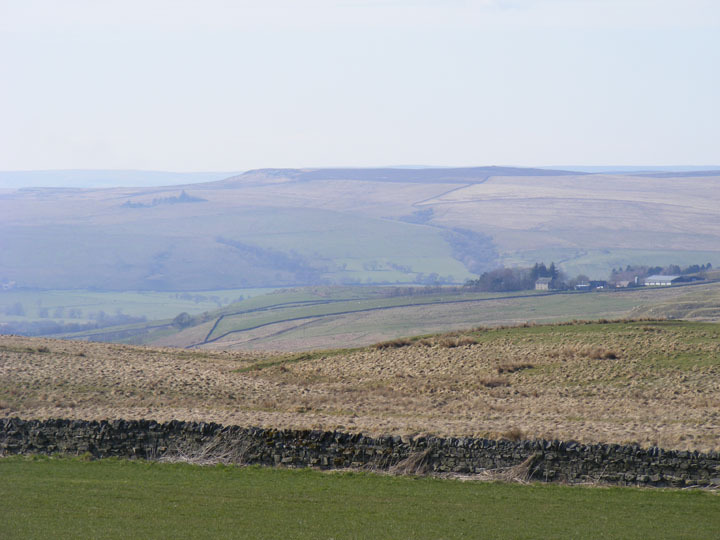 It has procured funding form Northumberland National Park, NCC and from the other Parish Councils who would like the project rolled out in their areas. The Partnership will produce the map reference cards and distribute them. This project is near completion.